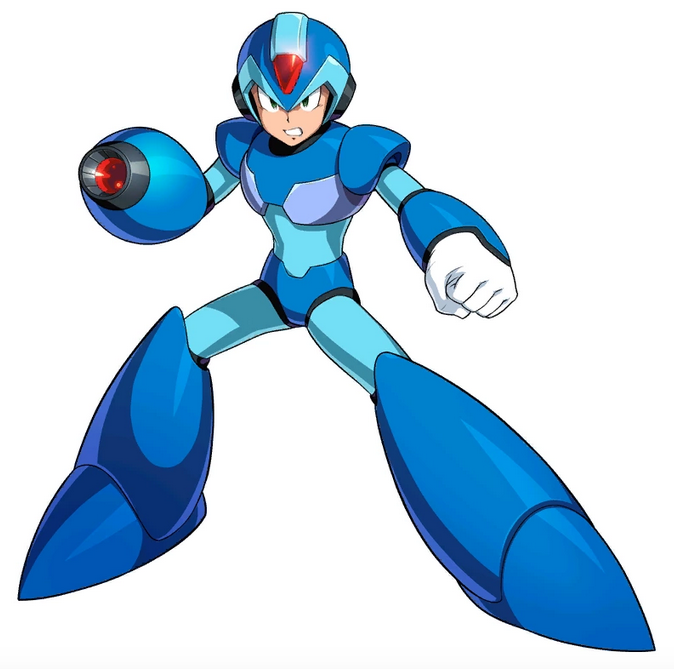 April 15, 2019 / LBD "Nytetrayn"
So we have Mega Man X, a screen from Cocoron (a Famicom game created by several former Mega Man talent), a plate of scrambled eggs, and a bunch of mobile devices. Second and third images are probably the most important. 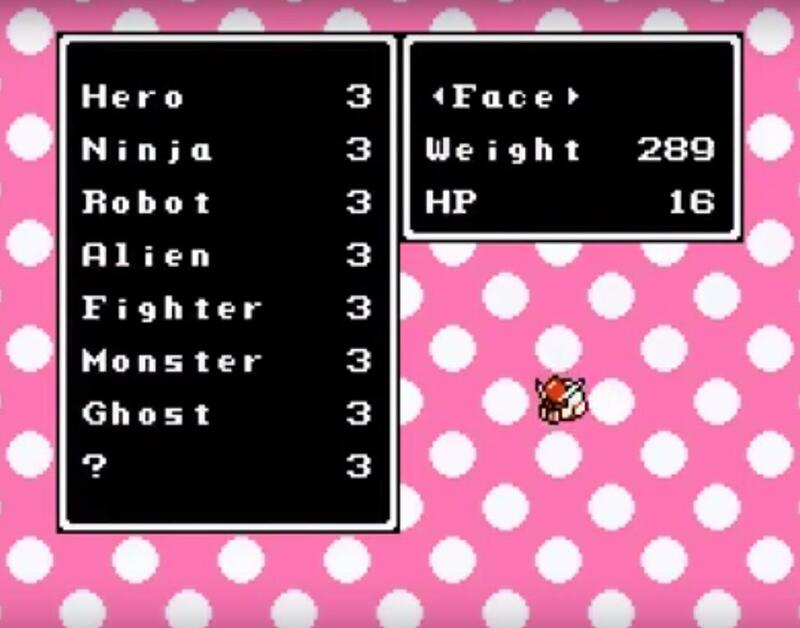 Second image is from a very specific Famicom game (as noted). Yes, it is official - not a fan-game. Everyone has guessed the platform correctly. Next few months = May~September. You might hear about it sooner but not too soon. X series related, yes. Not Xtreme 3, not Command Mission 2. Not a sequel. Akira Kitamura (director of Mega Man and Cocoron) isn't relevant. Don't overthink it. Scrambled eggs shouldn't be taken literally. But which part of the scrambled eggs shouldn’t be taken literally — the scrambled, or the eggs? My entire conspiracy theory hinges on this! My guesses include “Eggman X” and “Mega Man Egg Stream,” but that’s all I’ve got. What about you? Share your thoughts in the comments below!